Check Out - What are the laptop parts ? How they Look ? 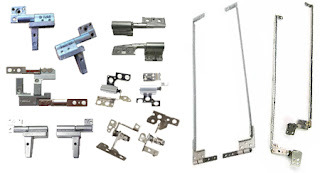 This is just the details and description of Laptop Parts and their functions. But all laptop don’t have similar parts, though it contains all the parts, but its not identical. As it depends on Laptop Model and Brands. The system board is the main logic board in any laptop. All internal components are connected to the system board. This is one of the most expensive parts in a laptop. 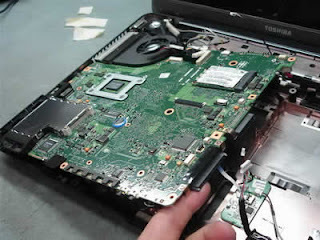 It is the heart of laptop, if your motherboard is not working. 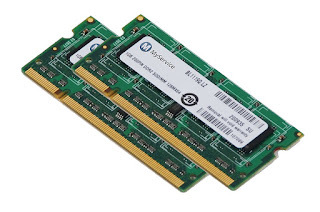 More memory you have installed – better the performance of the laptop. 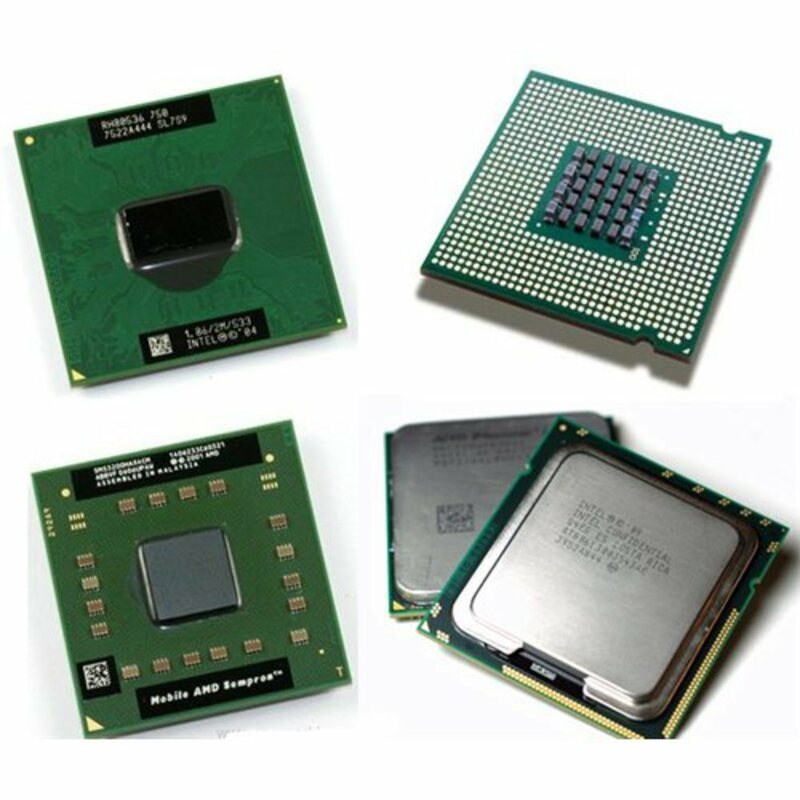 Learn about different types of memory, compatibility issues and how you can replace or upgrade memory yourself. The memory is a user replaceable part, without ram you are unable to see screen. 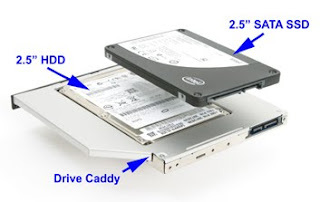 The hard drive is the main storage of information in a laptop. All system files, personal files are stored inside the hard drive. 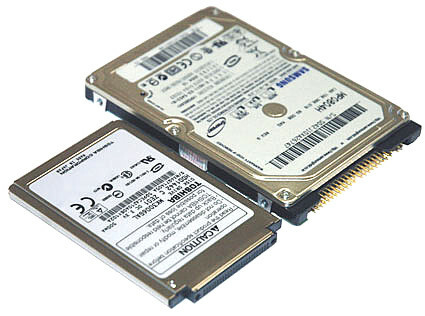 Find the difference between SATA and IDE hard drives. Faster hard drive you have installed – faster data access you get. You can upgrade the hard drive yourself. The keyboard is the main input device. 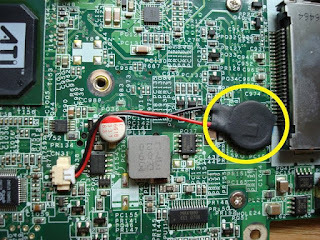 Find out how the keyboard is connected to the motherboard and how it can be removed or replaced. The CD/DVD drive allows you to read/write data from/to a CD or DVD disc. Lear about the difference between drives with regular and SATA connectors. 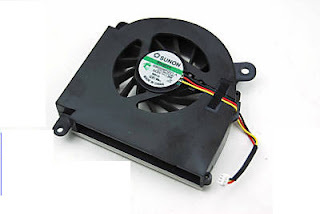 The cooling fan is a part of the cooling module in a laptop. The fan helps to cool down the processor when the laptop is turned on. 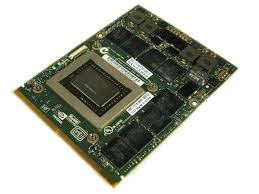 In most modern laptops the video card is integrated into the system board. If the video card fails you have to replace the whole motherboard. In some laptops the video card is a discrete module and can be removed or replaced separately from the motherboard. The internal wireless card helps you to connect to the Internet without running a cable. 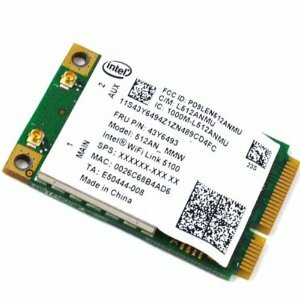 Learn about different types of internal wireless cards and how they are connected to the motherboard. 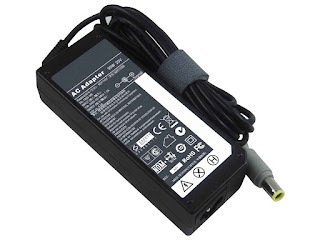 The CMOS battery provides power to the CMOS chip when the laptop is turned off or disconnected form the wall outlet. The inverter board is a power supply for the backlight lamp inside the LCD screen. When inverter fails, the LCD screen goes very very dark and you barely can see any image on the screen. 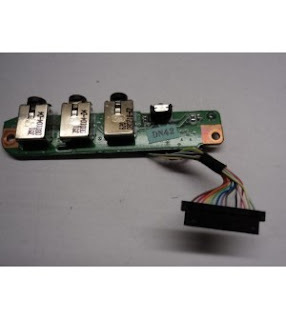 In most laptops the inverter board is mounted inside the display panel below the LCD screen. 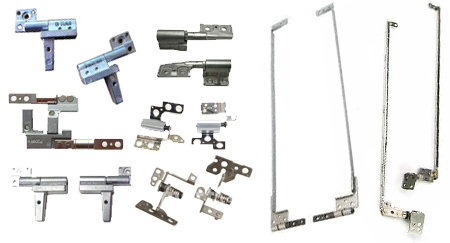 The dispaly hinges connect two main parts of any laptop – the display panel and base assembly. The AC/DC power adapter converts high voltage AC power from the mains to low voltage DC power required by the laptop. The battery is a secondary source of power for a laptop. The battery gets charged while the laptop is plugged into the mains and keeps the laptop running when it’s unplugged from the mains.